With its traditional-meets-contemporary look, the White Column Table Lamp is sure to fit in with a variety of styles. This lamp pairs a fluted column base inspired by Classical Greek architecture with a decidedly contemporary drum shade in a bold black for a design that is sure to make a statement. 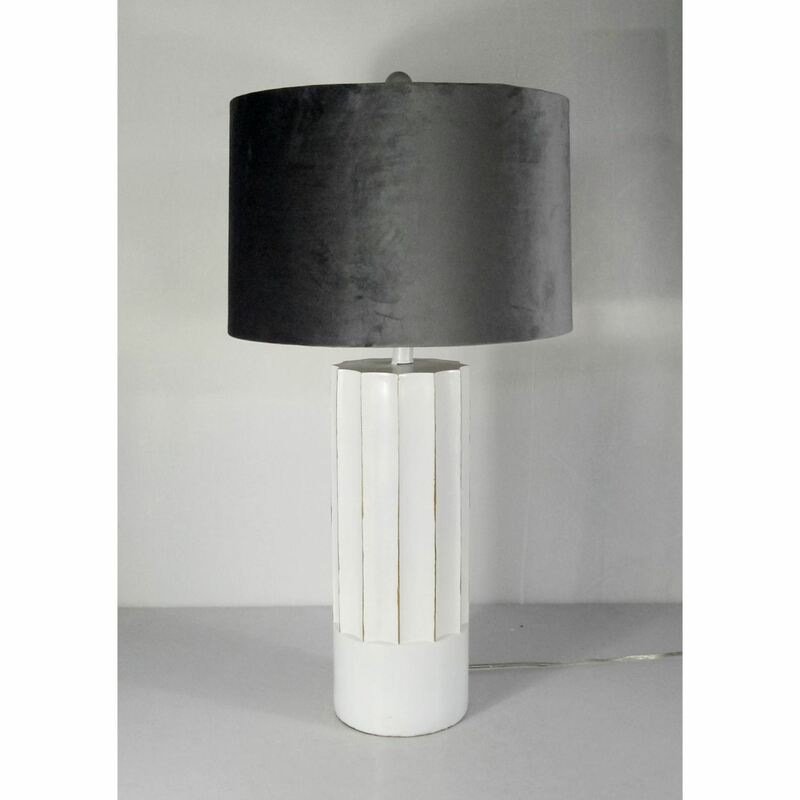 With its traditional-meets-contemporary look, the White Column Table Lamp is sure to fit in with a variety of styles.